A tsunami is an enormous wave caused by earthquakes, volcanic eruptions, nuclear detonations, meteorite impacts, underwater explosions, landslides, avalanches and tectonic plate movements. 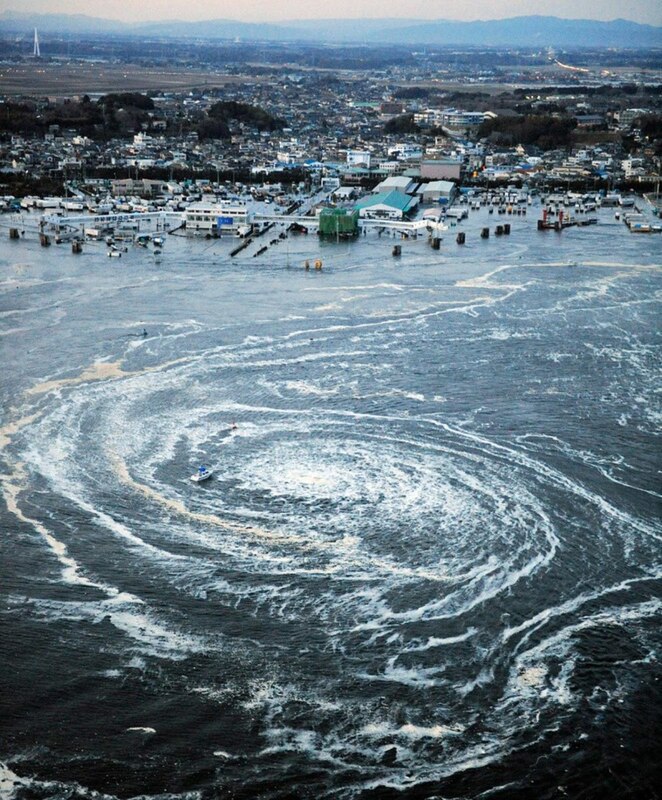 The word 'tsunami' is a Japanese word meaning 'harbour wave'. In the past, tsunamis were called 'tidal waves'. This terminology was technically incorrect as tsunamis are unrelated to tidal flows. Of course, tsunamis are not really 'harbour waves' either. Nonetheless, the term came into common usage during the 20th century. It is fitting that a Japanese word is used to describe the phenomenon as almost one third of all recorded tsunamis have occurred in Japan. An average height for a tsunami wave is 9 metres although they have been recorded at over 30 metres. Tsunamis were not greatly understood until the 20th century even though the ancient Greeks made the link between seismic activity and the giant waves over 2000 years ago. 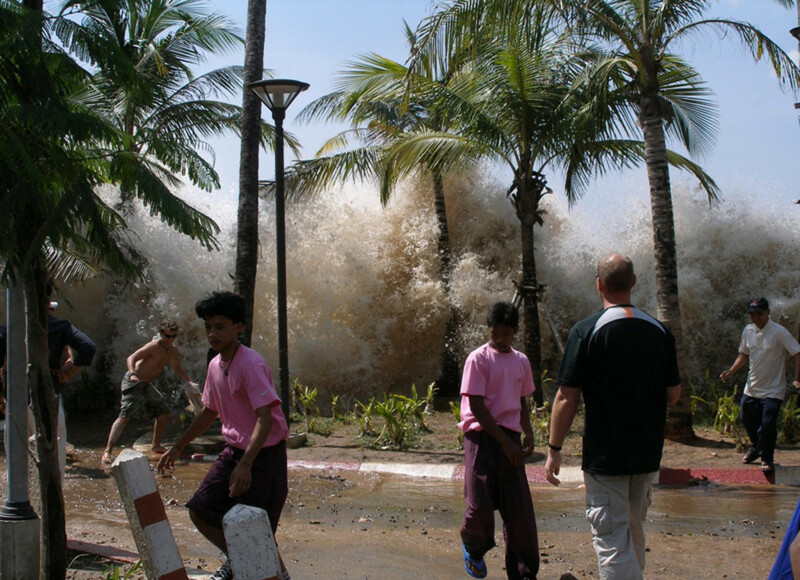 Tsunamis cause devastation in two ways. Firstly by the obliterating impact of a large wall of water hitting a coast line at great speed. Secondly by an overwhelming amount of water flowing off the land and taking everything with it as it moves through what remains. 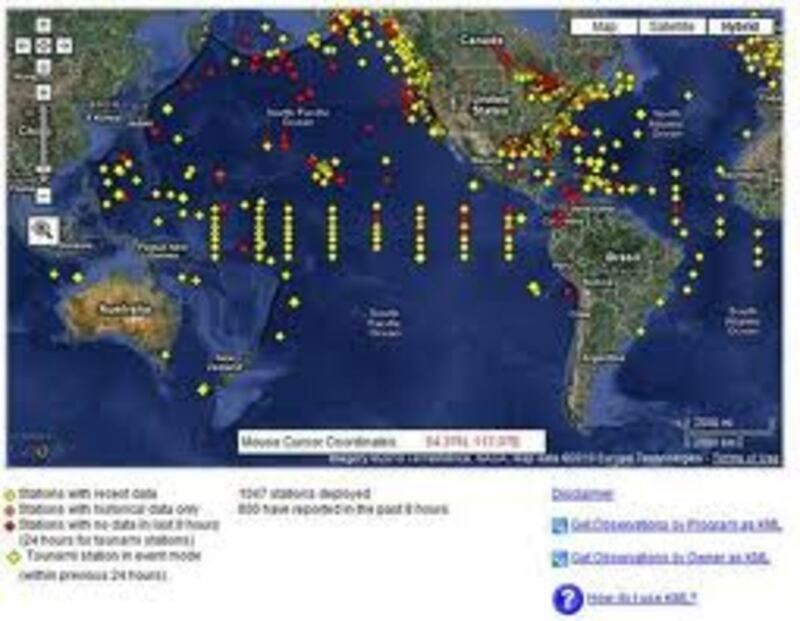 Just the shear number of earthquakes, tsunamis, etc. that occur without us knowing about them is amazing. All the cases described in this book about tides, waves, etc. show how important the sea has been throughout history. If you have ever had any interest in history and/or the sea, read this book. 'Tsunamis' follows "Recent Natural Disasters - the Worst Earthquakes" as part of the 'Recent Natural Disaster' series. 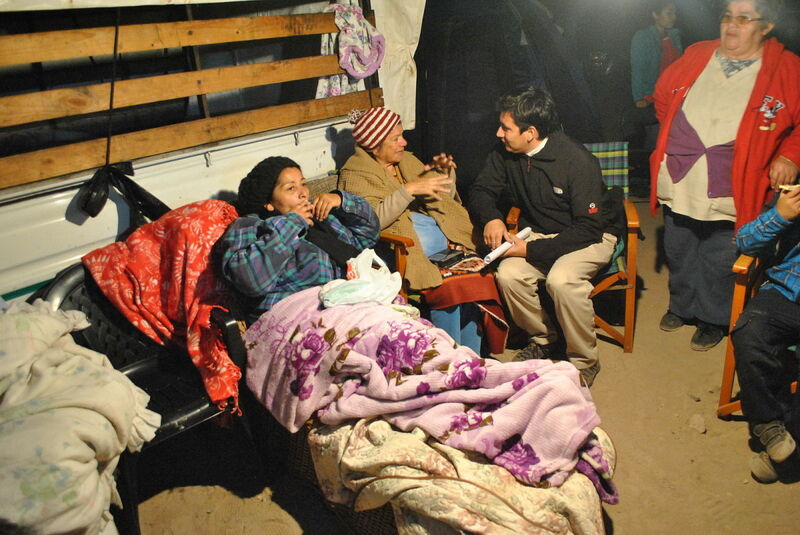 The series concerns a common perception that natural disasters are happening more frequently as well as getting more intense in recent times. I address seven types of natural disasters (Earthquakes, Fires,Floods, Avalanches, Cyclones/Hurricanes/Tornadoes, Tsunamis and Volcanoes) in the series. According to Pickrell, (cited below) scientists are of the view that natural disasters are not becoming either more frequent or stronger. Pickrell says that natural disasters are causing greater damage because populations and development are increasing meaning there is more infrastructure and life available to damage. This is so particularly in coastal areas. Increased media coverage and information technology is why many think there are more natural disasters than before. An opposing argument (cited below) is that 2010 was the second worst year for natural disasters since 1980 with 950 recorded disasters, 295,000 people dead and an overall disaster cost of $130 billion from a re-insurance industry perspective. This aspect of the series will focus on tsunami killer waves. This series is really only looking at the last 100 years or so of natural disasters (the 20th & 21st centuries), but will when merited go beyond that time frame. 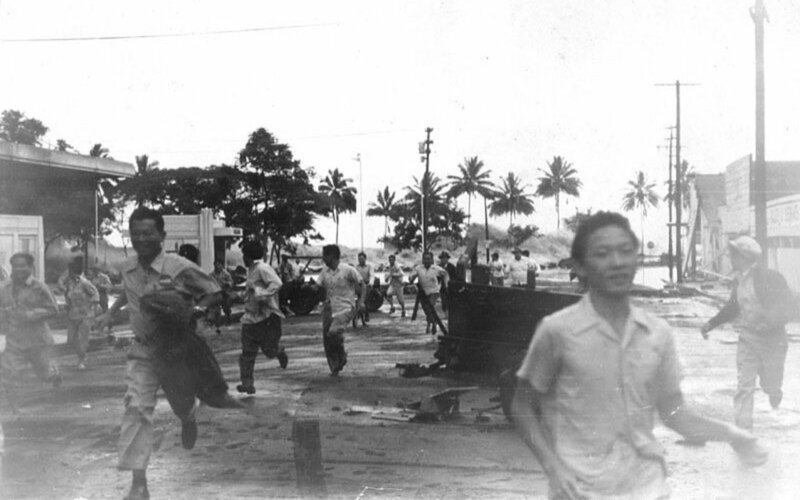 Tsunamis have killed hundreds of thousands of people since the turn of the 20th century. Here is a list of the worst ones. 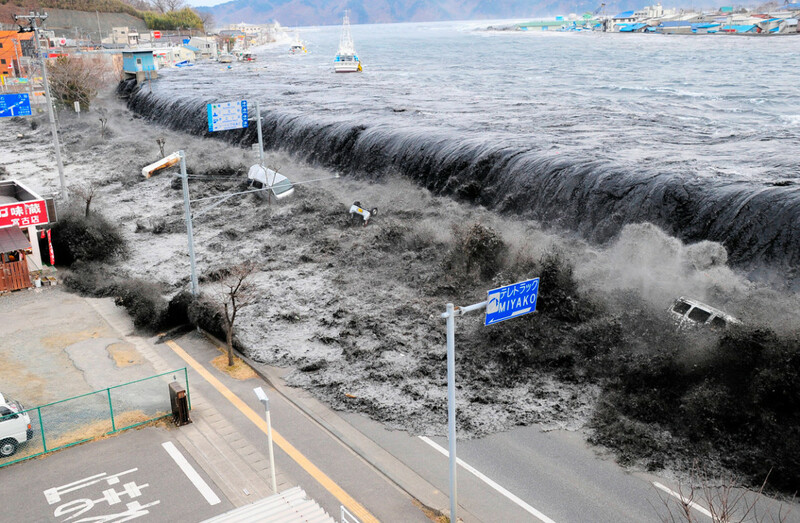 The most recent of deadly tsunamis was the series of killer waves that, along with a massive earthquake, killed 24,500 people in Japan in March 2011. The death toll is still climbing. An estimated 92% died by drowning. 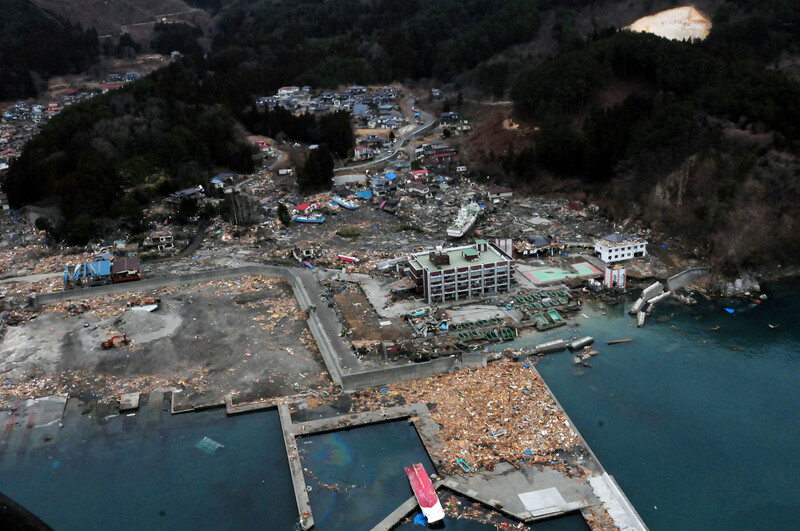 The epic earthquake of March 11, 2011, stimulated a tsunami event in the north of Japan, most strongly in northeast Honshu. There have been estimates of between 9 and 30 metres of the height of the tsunami wave. The water reached up to 10 kilometres inland. The economic consequences include the (temporary) closure of the Toyota and Honda plants. Roads, railway lines, dams, other vital infrastructure and 125,000 buildings sustaining gross damage. It has been estimated that the cost could be as high as 300 billion dollars. If this is so it would be the most expensive natural disaster in history. 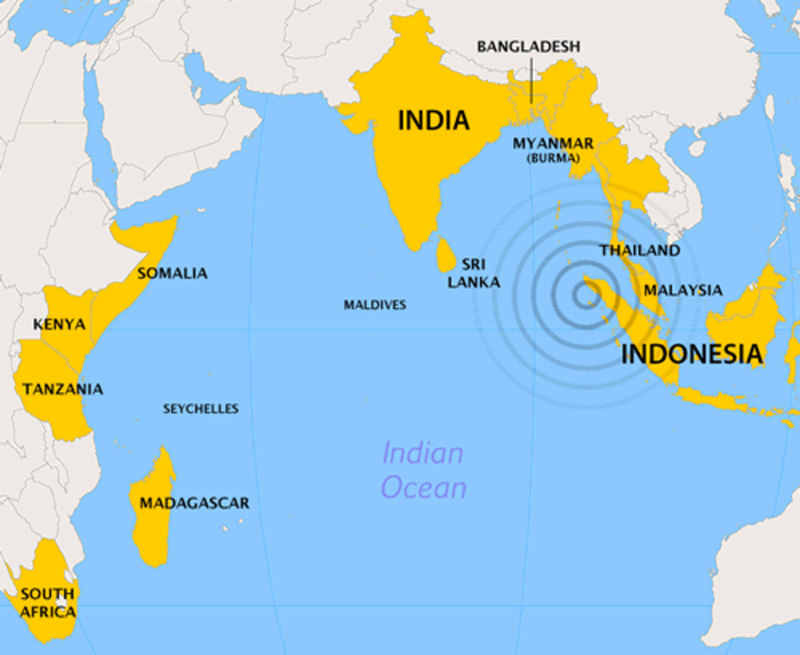 On 26 December, 2004, Tsunami waves up to 15 metres high crashed into the coastlines of Indonesia, Thailand, Sri Lanka, India, Malaysia, Myanmar, South Africa, Madagascar, Kenya, and Somalia and even killed 10 people in Tanzania, 5000 kilometres away from the epicentre of the earthquake that caused the giant waves. 227,898 people died, 1.7 million people were made homeless. This event killed more people than any other Tsunami in recorded history. It was caused by a sudden tectonic movement in the India/Burma plates resulting in a massive earthquake off the West Sumatran coastline. The quake made a rift in the sea floor 1000 kilometres long. The worst hit location was the province of Aceh on the Indonesian Island of Sumatra. 167,000 people died in Aceh alone, most of them in the provincial capital of Banda Aceh. A feature of tsunamis is that just before a killer wave hits, there is often a rise or fall in the ocean level. Apparently one of the contributing factors to the deaths in 2004 was that many people went down to the beach to marvel at the sudden exposure of the sea floor, unaware that this was a sign of impending doom. A receding ocean is said to mean that there are about five minutes left to leave and get to higher ground. Tsunamis are common in some places, such as Japan. Perhaps this is because they can be caused by so many factors. The same as with other types of natural disasters, vast increases in population and development mean that when a tsunami event occurs, the damage and the death toll are potentially likely to be worse than previous events. However, the institution of a worldwide Tsunami Warning System seems to have assisted in keeping down the death toll in relation to certain events, particularly in Japan. This must be contrasted with the fact that the worst ever on record tsunami disaster happened in 2004 in the Indian Ocean. Also some disasters are so all encompassing in scope (such as Aceh) that a warning system is of little use as there is just nowhere safe to go to in time. This could point to a worsening in intensity of tsunamis if it were not an isolated event. A trend has not been established as yet (and hopefully will not be). 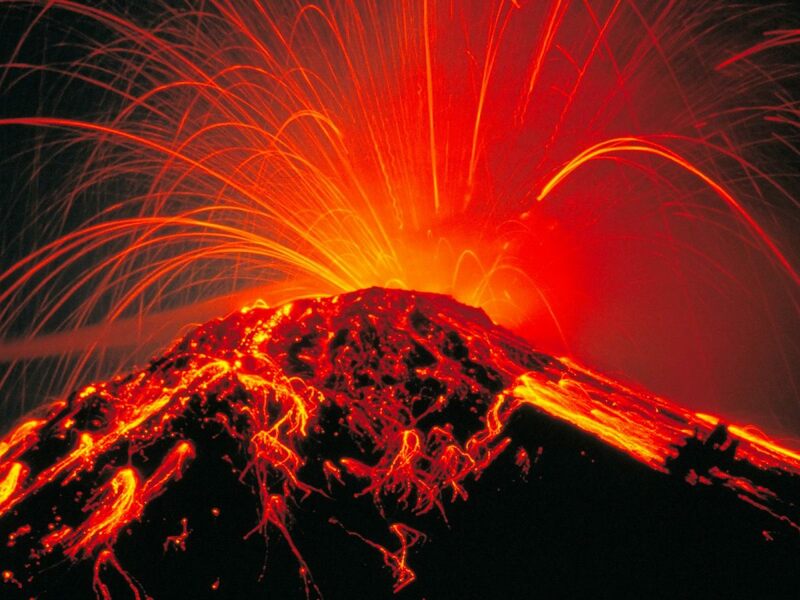 As with earthquakes, volcanic eruptions, fires and floods it is really hard to find grounds for the proposition that they are getting worse in intensity or frequency due to climate change or any other factors. This hub certainly brought back memories of seeing this on TV. The Fukushima power station problem goes on and on. 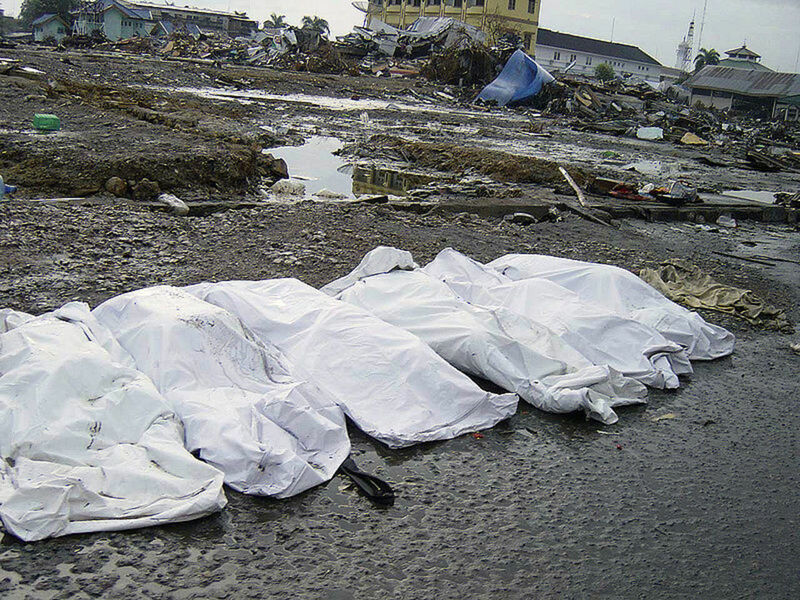 tsunami disaster killing almost 228,000 people and Banda Aceh was relly clobbered. Terrible devastation!!! Now I know why Japan suffered tsunamis.Thanks for the info in this hub. Mel Jay, I couldn't believe it when I watched the 2011 Japan Tsunami on television, it was like a science fiction movie, something that couldn't possibly be real... Just devestating. I was glued to the TV for days, my heart goes out to everyone affected by this terrible disaster. Good Job, you have compiled a great deal of information.